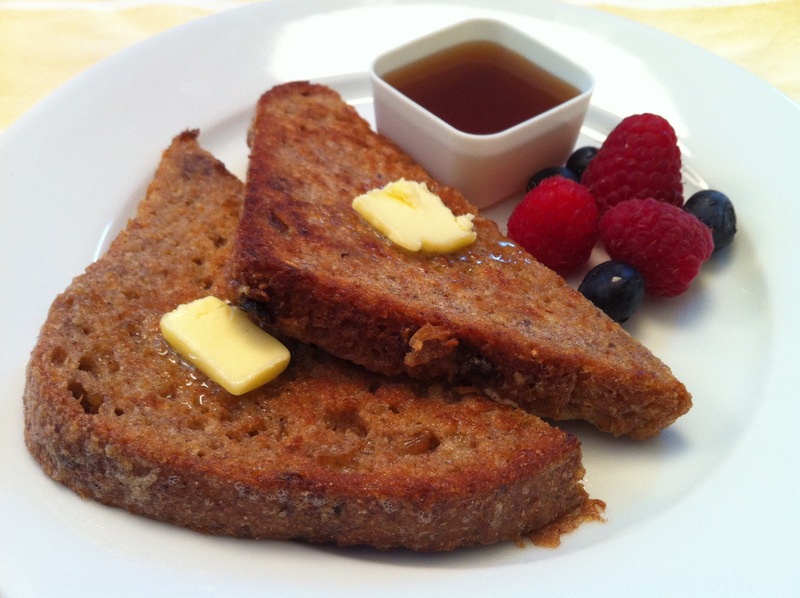 french toast | what is clara eating today? Mix egg, cream, vanilla flavor, cinnamon, Truvia, and salt. Coat the bread with the egg mixture. Melt 1T of butter on a skillet. Toast the bread on both sides. move the bread around a bit to allow it to absorb the melted butter. When done, top it with rest of the butter and serve.